Epira Oy is a producing and marketing company that was founded in 1987. It produces, markets and sells by-products formed in the wood processing industry and works to develop these by-products into Finnish high-quality products. 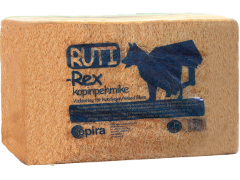 Users have found Epira's RUTI-Kuivikepuru Wood Shavings to be extremely absorbent. 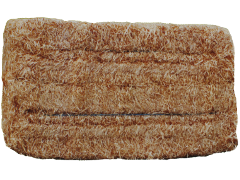 The absorbent abilities of wood shavings have been further enhanced with an addition of turf. The wood fiber product developed for outdoor dog houses works as insulation. Lasts long without breaking and stays well inside the dog house. Extremely absorbent, light and wood scented saturation saw dust for oil. 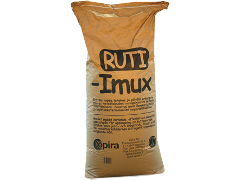 RUTI-Imux is an economical, hygienic and almost dust-free product. 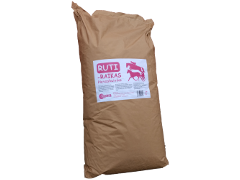 A very absorbent new horse bedding product developed for users sensitive to dust. A hygienic, fresh product - easy to clean up. Wood Fibre in bales for industrial and agricultural use. 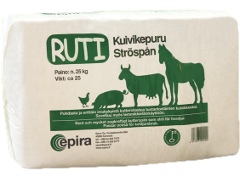 A great advantage of Ruti-products is their consistant quality. A healthy and well rested dog has enough energy to run in the woods. 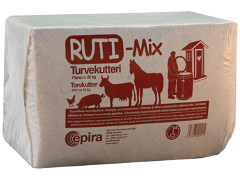 Deliveries from Epira have been reliable and flexible.